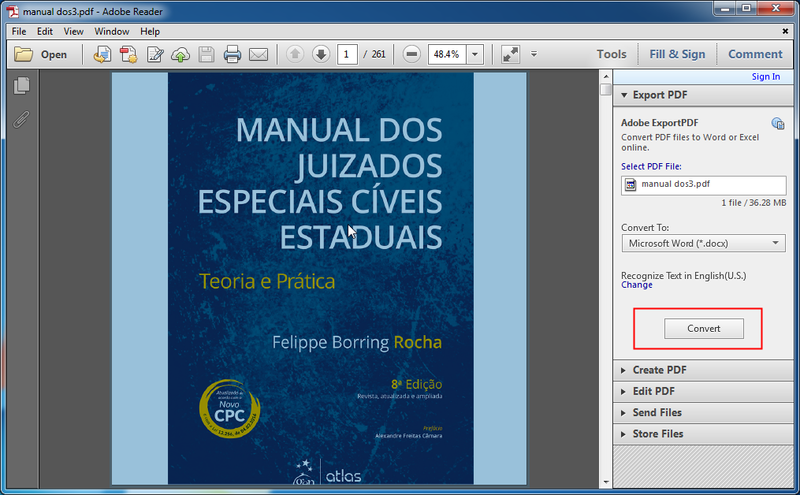 If the PDF content contains nothing but text, you can try this. Otherwise you’d better try other methods below. Just open the PDF with Adobe Reader, save it as text file (.txt), copy the text and paste it in a new Microsoft Word, then save as Word. Sounds very easy, isn’t it? But this method can only save text content. All the images in the original PDF file will lose. 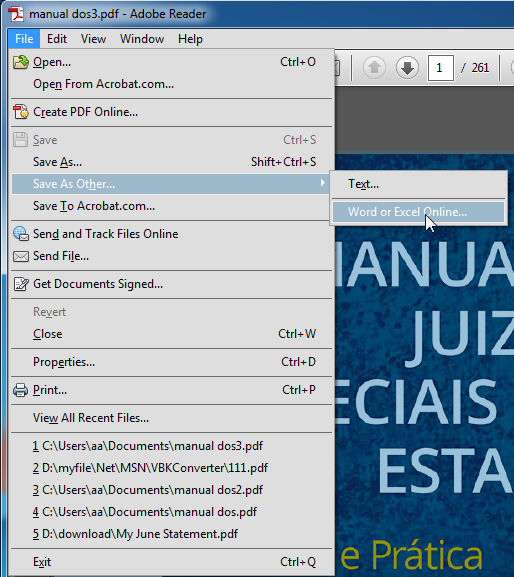 Click “Tools” – “Export PDF” – “Convert” then your PDF file will be converted to Word (docx or doc). This conversion service could generate very high-quality file and it’s very suitable for business, more information of Adobe ExportPDF. 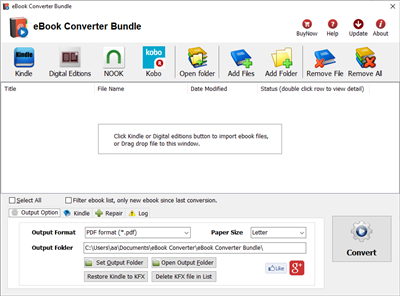 eBook Converter Bundler also can converter PDF to Word, we suggest user try it first.